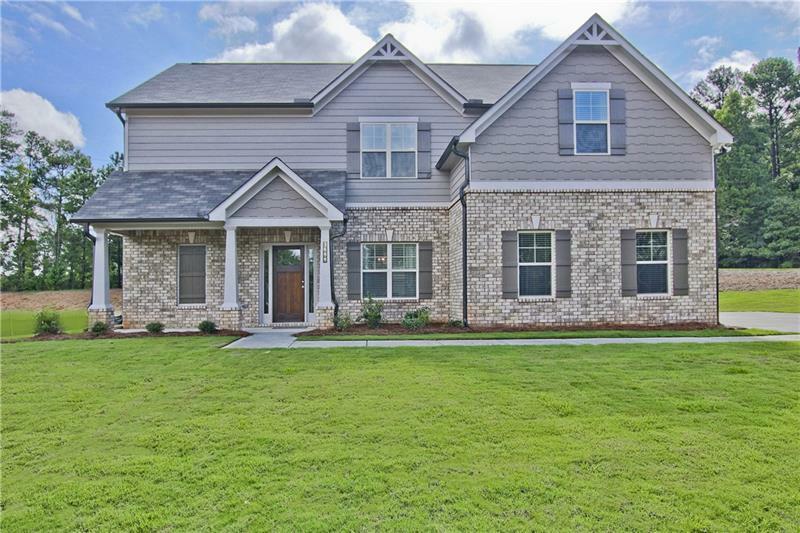 Welcome to 3600 Mulberry Cove Way, listed at $313,225 and packed with beautiful, modern finishes. 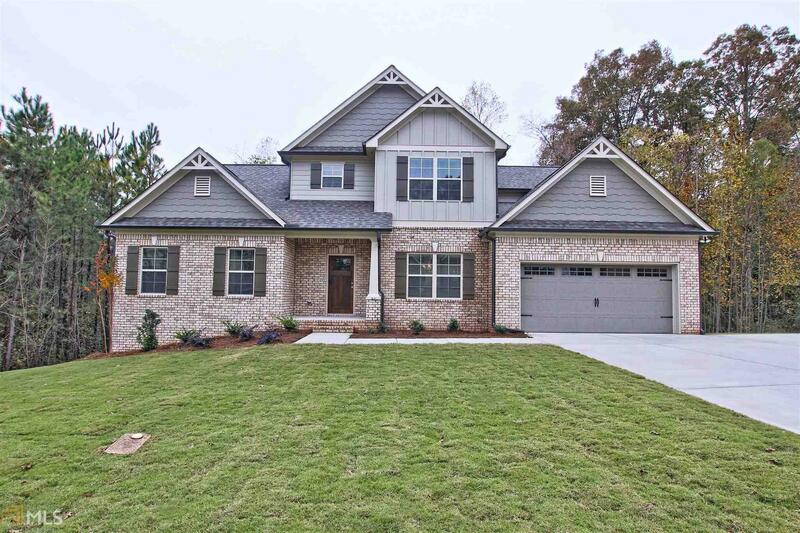 RHG is Pleased to Feature the Carlton Home Design, Available Now at Heritage at Jefferson! 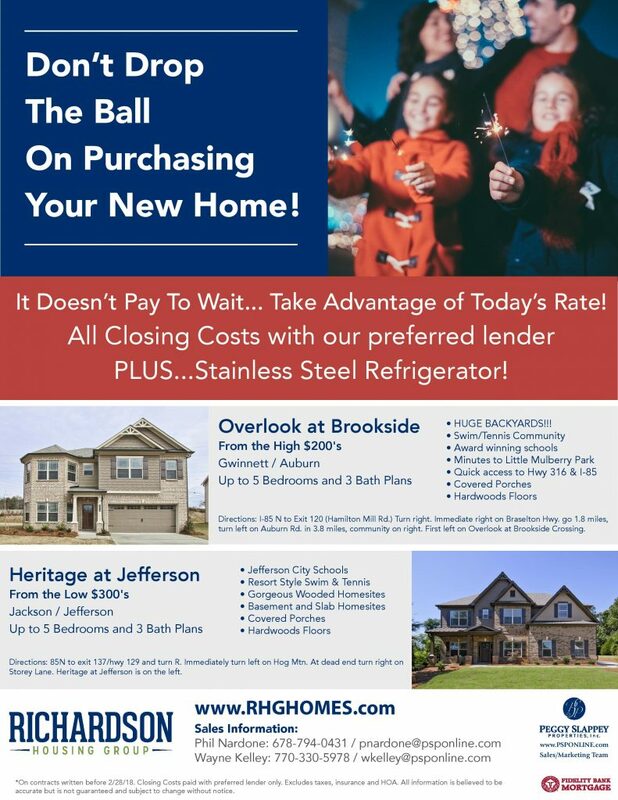 Only a Few Days Remain to Take Advantage of All Closing Costs Paid and Stainless Steel Fridge at Two Fantastic RHG Communities! 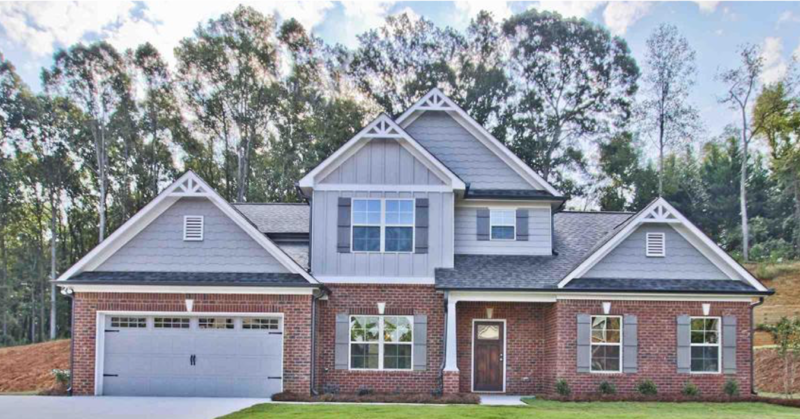 RHG Invites You to Visit This Move-In Ready Home at Overlook at Brookside! 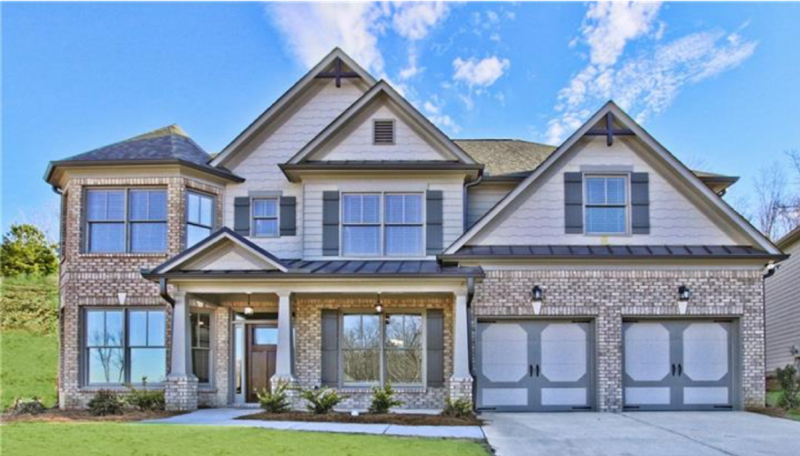 Beautiful New Homes Available for Purchase Now at Heritage at Jefferson and Overlook at Brookside! 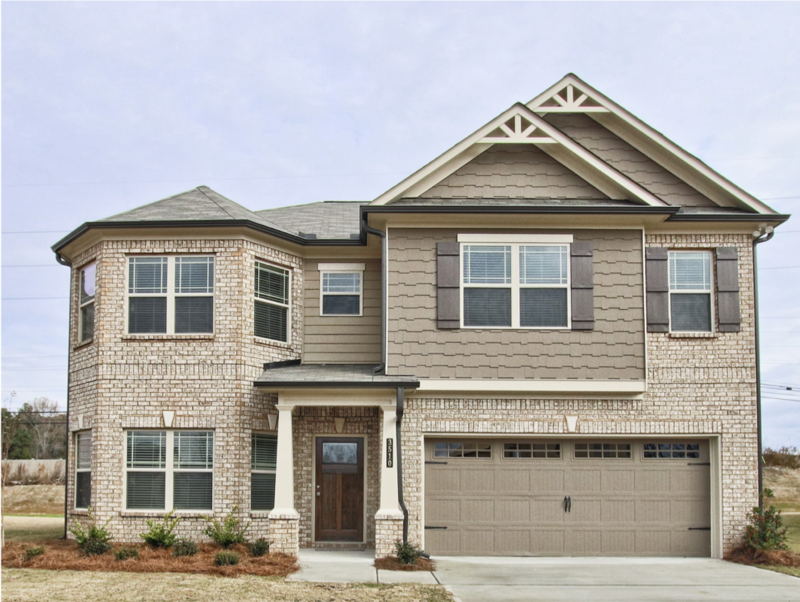 Your Move-In Ready Dream Home is Ready for You at Heritage at Jefferson! 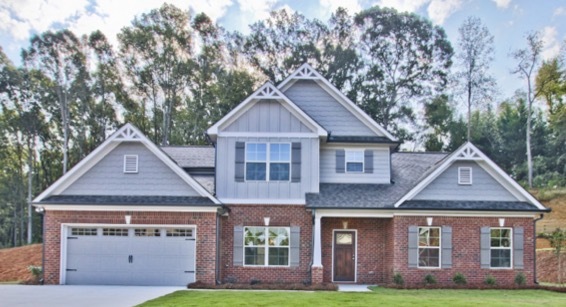 Incredible Incentives Are Available Now on the Purchase of This New Home at Heritage at Jefferson! RHG Invites You to Visit this Move-In Ready Home at Overlook at Brookside – Incredible Incentives Available for a Limited Time! 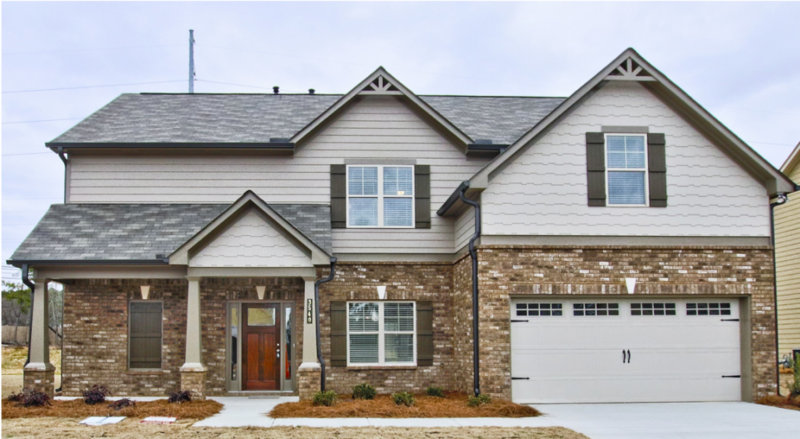 This Beautiful, Move-In Ready Home is Available Now at Sierra Creek! 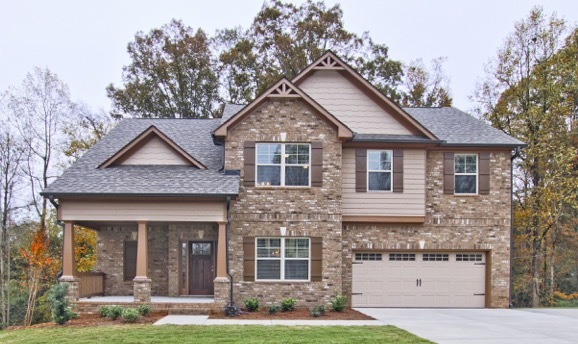 Your Dream Home is Awaiting you at Heritage at Jefferson!